Every summer since 1989, the Oakland-Fukuoka Sister City Association has sent four fifth-grade students to the Asian-Pacific Children’s Convention in Fukuoka, Japan. 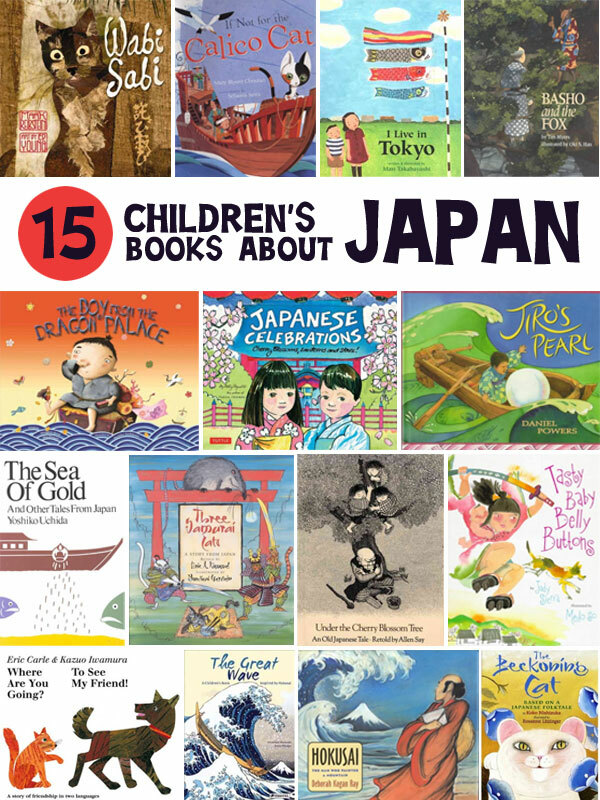 In honor of the Oakland kids who are currently in Japan, here are 15 children’s books (14 of them in the Montclair collection and one worth requesting) to help you learn more about Japanese culture and history. 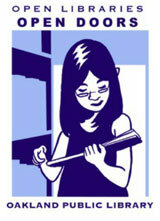 You can also find non-fiction books about Japan in the 952 section of the library, and plenty of manga in the 741.5’s. Older kids can also find chapter books set in Japan at the library, from the story of the first Japanese person to set foot in the United States to the 2011 tsunami. Wabi Sabi, a cat living in the city of Kyoto, learns about the Japanese concept of beauty through simplicity. This book is also a good introduction to haiku. In Japan, a ship takes a calico cat aboard for good luck, but the crew still runs into all kinds of trouble. Explore the social life and customs of Japan as you follow a girl through a year’s worth of food and festivals, month by month. A famous Japanese poet is challenged by a fox to create his best haiku. A magical boy grants a poor flower-seller’s every wish until the greedy and ungrateful man grows tired of the boy’s unpleasant behavior and sends him away. In the order in which they are celebrated during the year, presents traditional Japanese holidays and festivals, introducing the foods, dress, gifts, decorations and activities associated with each. When he sets off to get medicine for his sick grandmother, a poor country boy in long-ago Japan begins an adventure that teaches him the value of duty, trust and generosity. Twelve stories representing a variety of Japanese folklore. An adaptation of a Japanese folktale in which a feudal lord seeks a samurai cat to rid his castle of a savage rat, but soon discovers that violence is not always the best way to accomplish things. Urikohime, a girl born from a melon, battles the monstrous oni, who steal babies to eat their tasty belly buttons. This book tells a story of friendship in English and Japanese. A Japanese couple adopts a boy found in a giant wave who does not grow, in a story inspired by Hokusai’s “The Great Wave Off Kanegawa” and featuring information on the artist and his work on the back lining papers. A retelling of the traditional Japanese tale describing the origins of the beckoning cat and how it came to be a symbol of good luck. UPDATE July 2017: This list really should include Aaron Meshon’s excellent Take Me Out to the Yakyu, which compares and contrasts life in America and Japan through a boy’s experiences at baseball games in both countries.